Oscar season has come upon us once again! 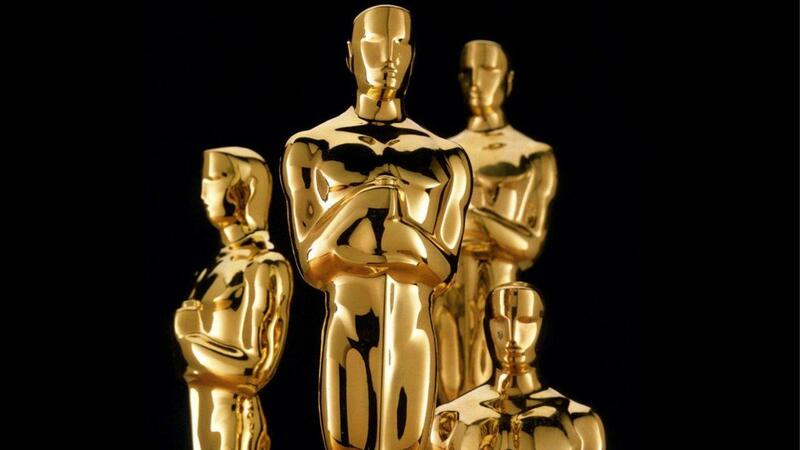 2018 was filled with several fantastic films, however, many of the 2019 Academy Award nominations came as quite a surprise. From a Best Picture nominee release on Netflix, as opposed to a theater release, to the first superhero movie being nominated for Best Picture, these unexpected nominations have stunned movie-goers alike. Every year, it seems the Academy obviously misses out on recognizing some fantastic films, and this year feels especially snubbed. The documentary category is a hot 2019 category. The 5-movie category is filled with some great movies; however, Won’t You Be My Neighbor and Three Identical Strangers, classify as two of the greatest movies of the year, and the fact that they are not even nominated is simply a shame. In addition to the Best Documentary Category, Best Director is stacked with fantastic nominations as well such as Spike Lee, Alfonso Cuaron (my predicted winner), Yorgos Lanthimos, Adam McKay, and Paweł Pawlikowski. However, among these phenomenal directors, it was incredibly surprising not to see a nomination for Bradley Cooper for directing A Star is Born. This is especially shocking due to the immense Oscar buzz it received surrounding its release. Now let’s get to Best Picture. This year the Best Picture category is eight nominations strong and has some pretty debatable contributions. Firstly, Bohemian Rhapsody earned a nomination for best picture, in addition to four others, including Best Actor, as well as Best Sound Mixing, Best Film Editing, and Best Sound Editing. For some reason, the Academy seemed to LOVE Bohemian Rhapsody, showing its adoration through the surprising five nominations. Don’t get me wrong, Bohemian Rhapsody was entertaining, but I don’t believe it was good enough to receive a nomination for Best Picture Black Panther nominated for Best Picture as well, makes history as the first Marvel superhero movie to earn a nom for Best Picture. Despite its slim to no chance of Black Panther actually taking home the award, it is great to see this film and its diversity acknowledged by Academy. In addition to the eight films that have been nominated for Best Picture, a few great movies have unrightfully snubbed. Movies such as First Man and If Beale Street Could Talk were not nominated, and sadly, there will not be a second Chazelle v. Jenkins face off, as we saw with La La Land and Moonlight in 2017. Overall, all of the movies nominated are truly great films. It is going to be incredibly interesting to see how the winners shake out. Tune in to the Academy Awards on Sunday, February 24th at 8:00 pm on ABC.